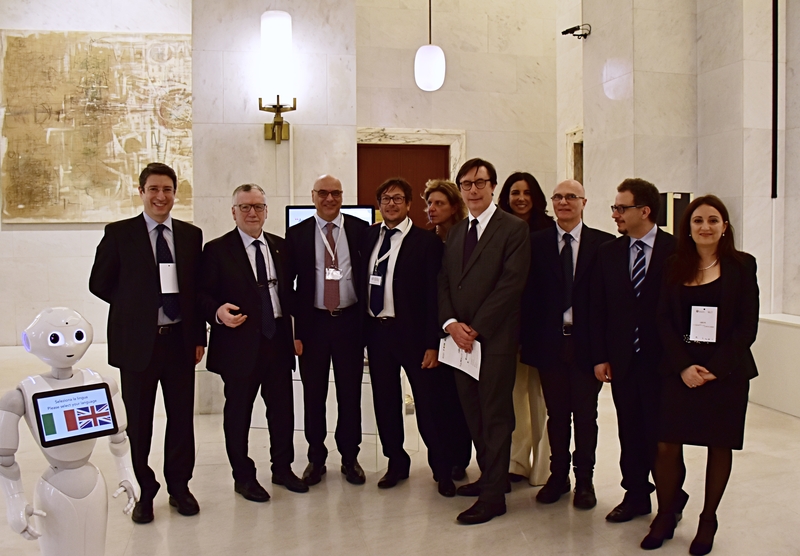 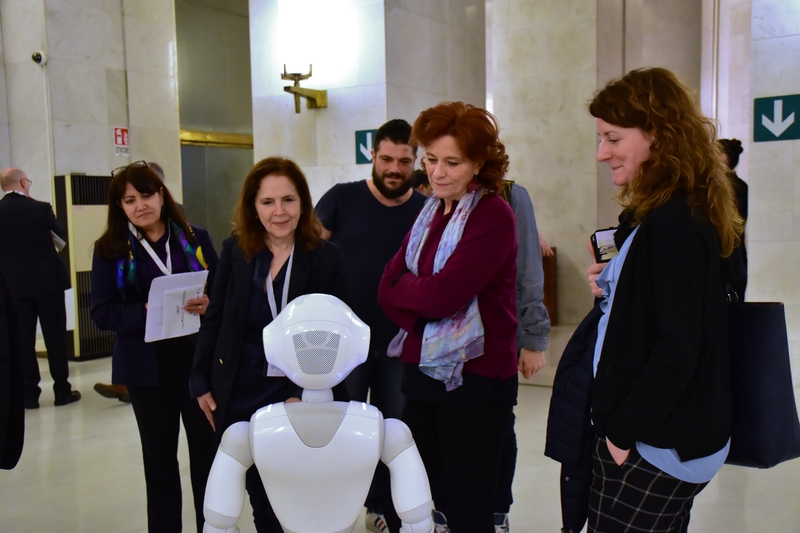 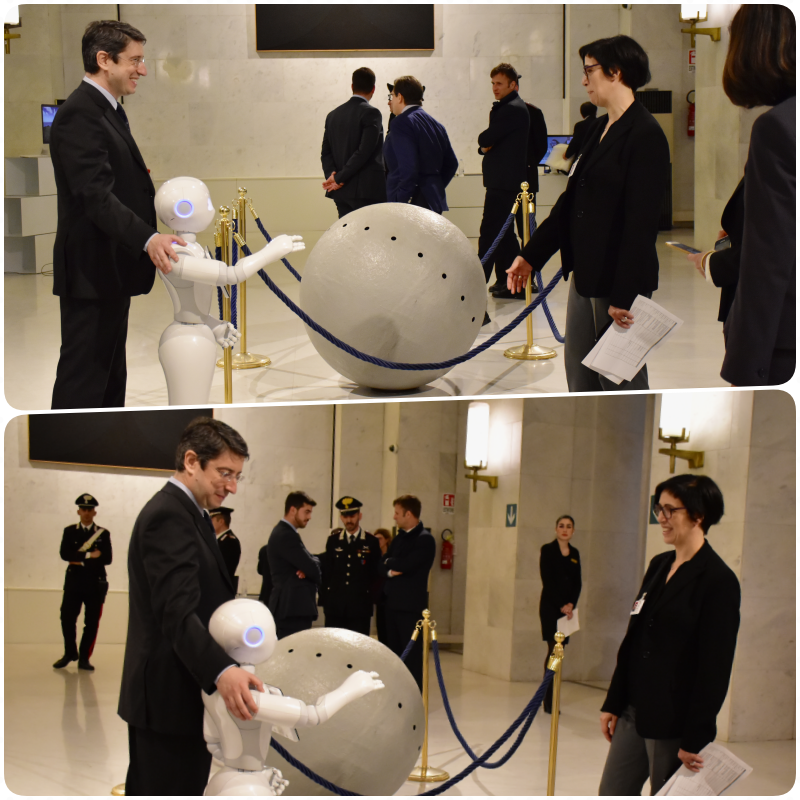 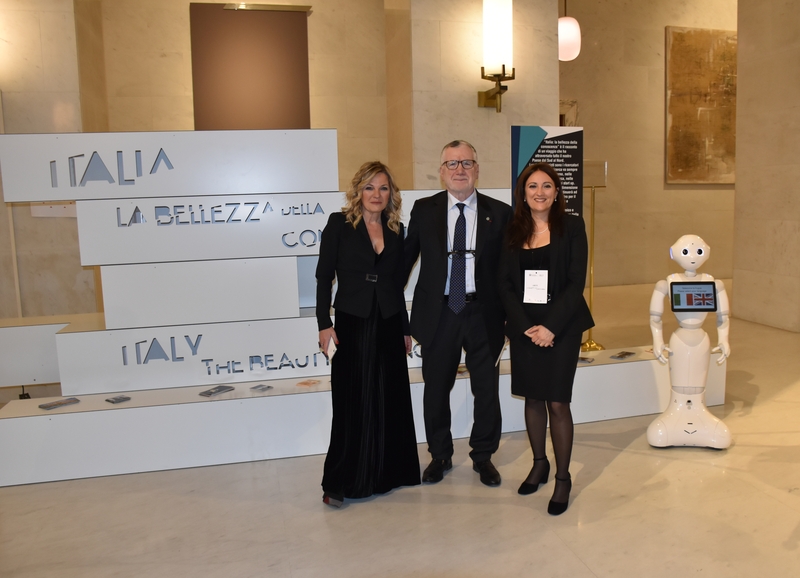 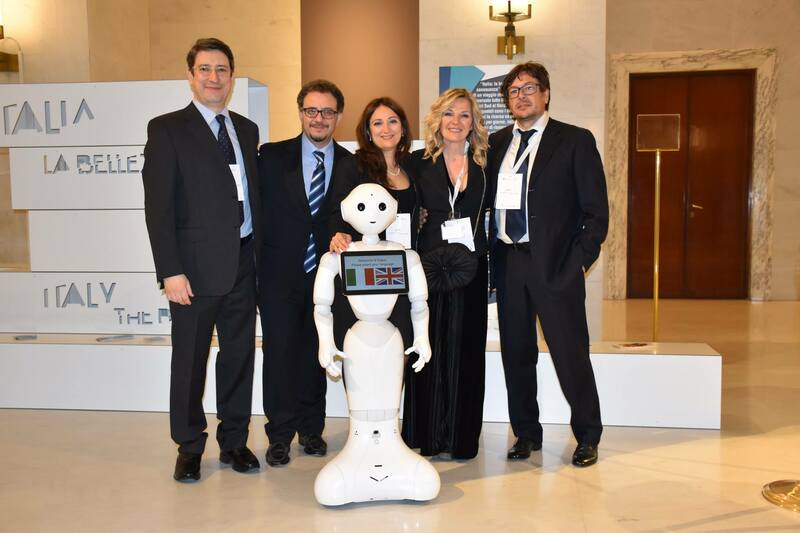 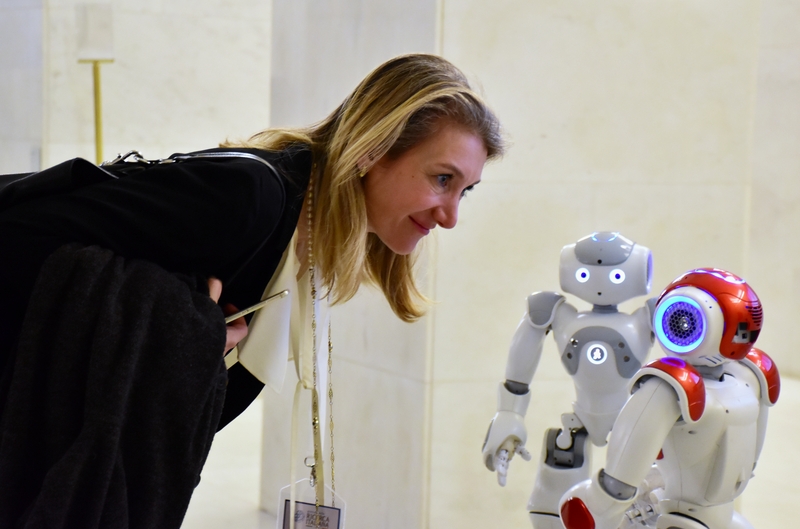 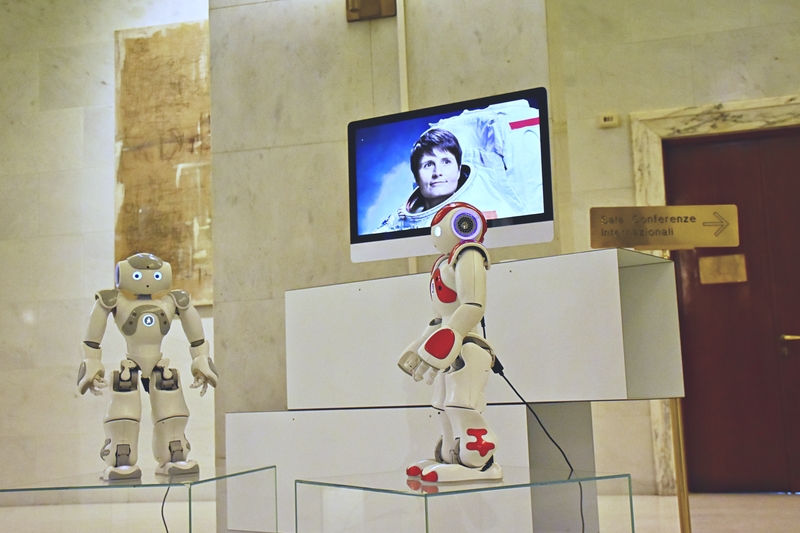 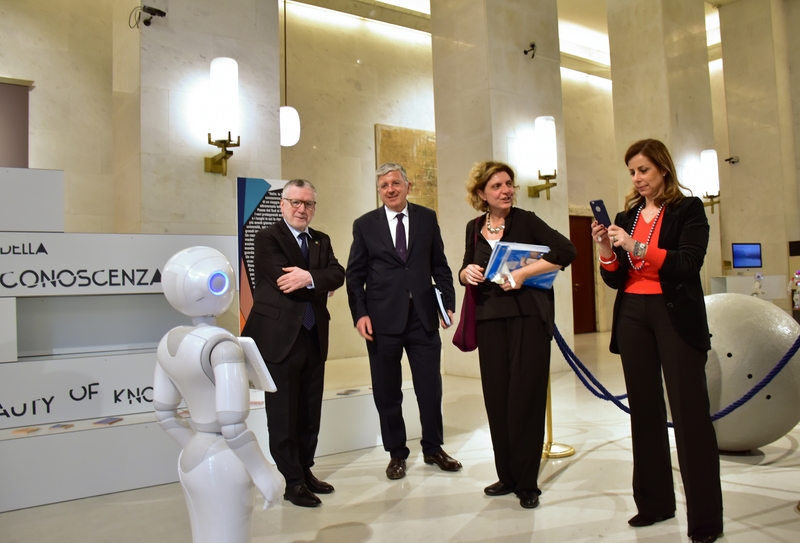 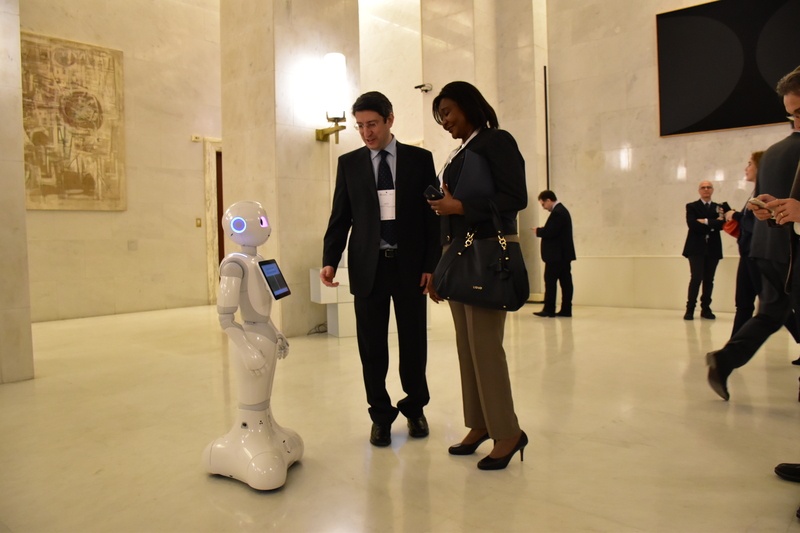 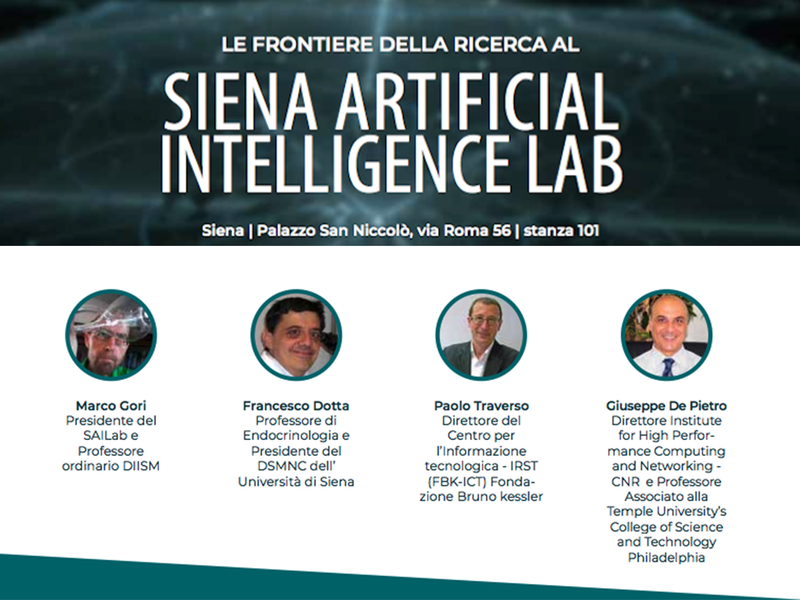 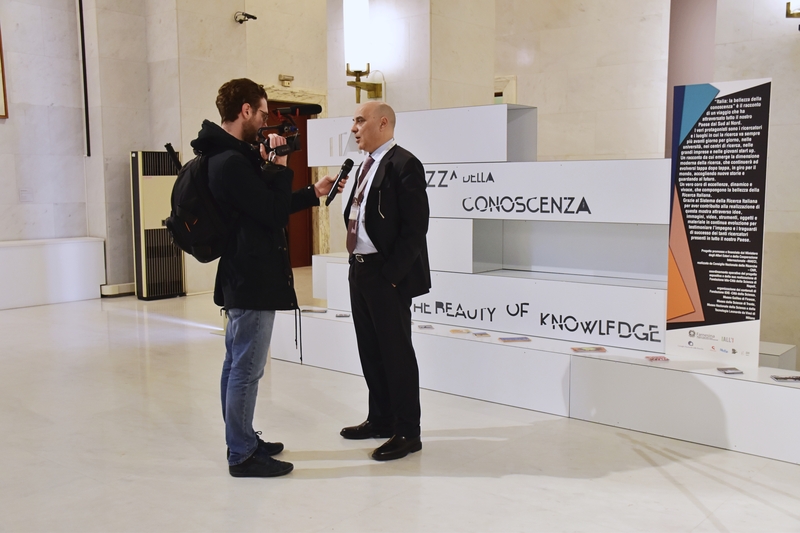 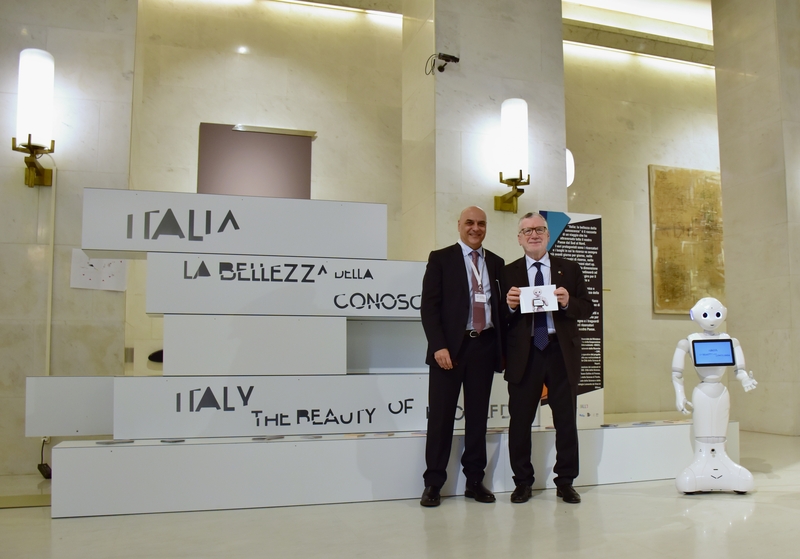 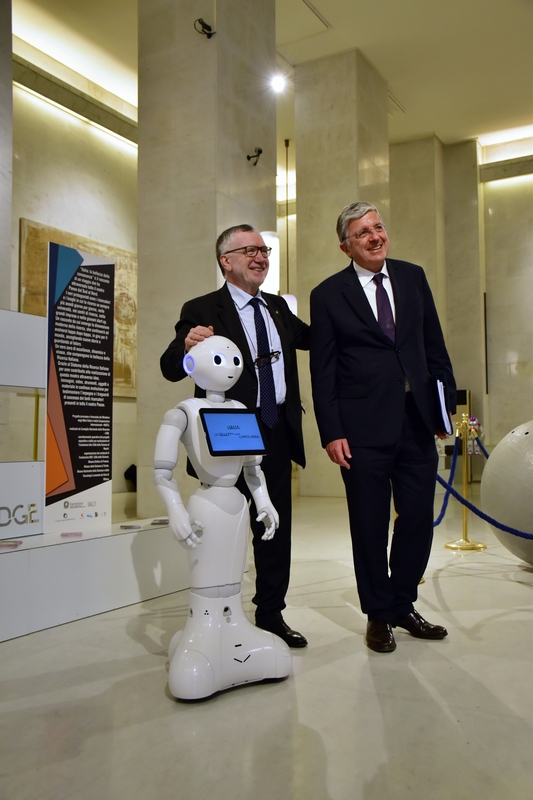 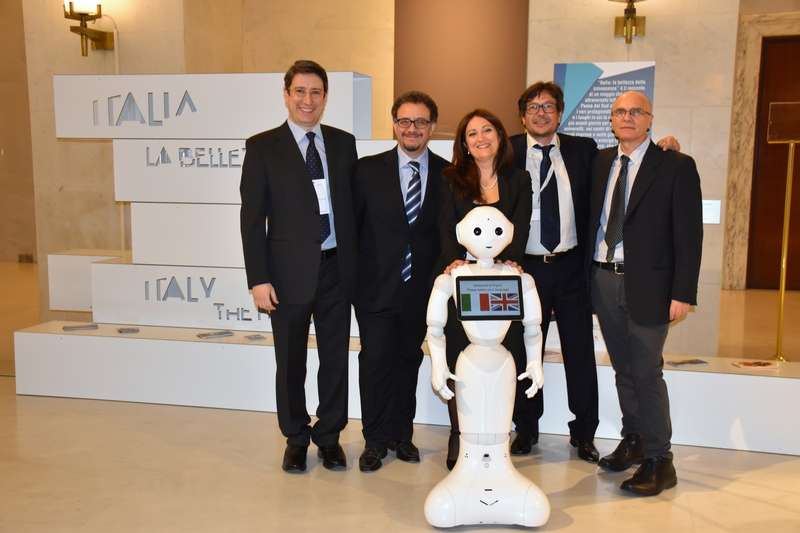 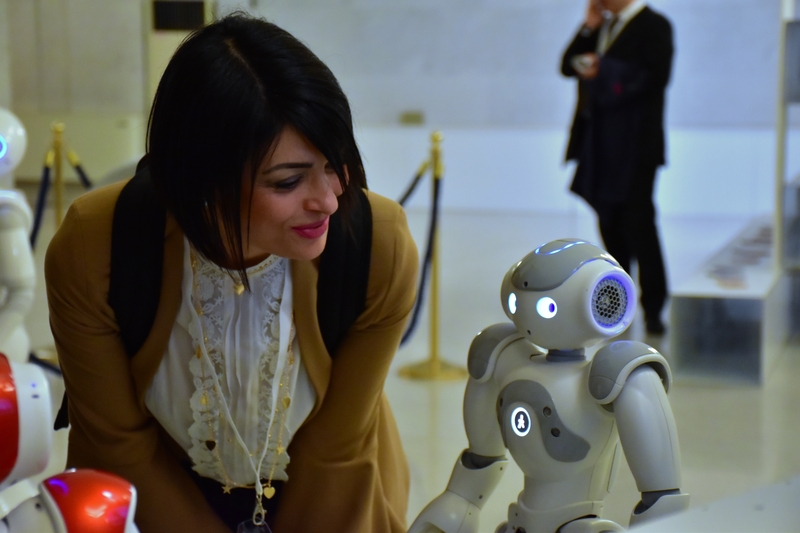 Icar robots were protagonists in the exhibition “Italy: The beauty of knowledge” that took place at the Farnesina during the celebrations for the Italian Research Day in the world. 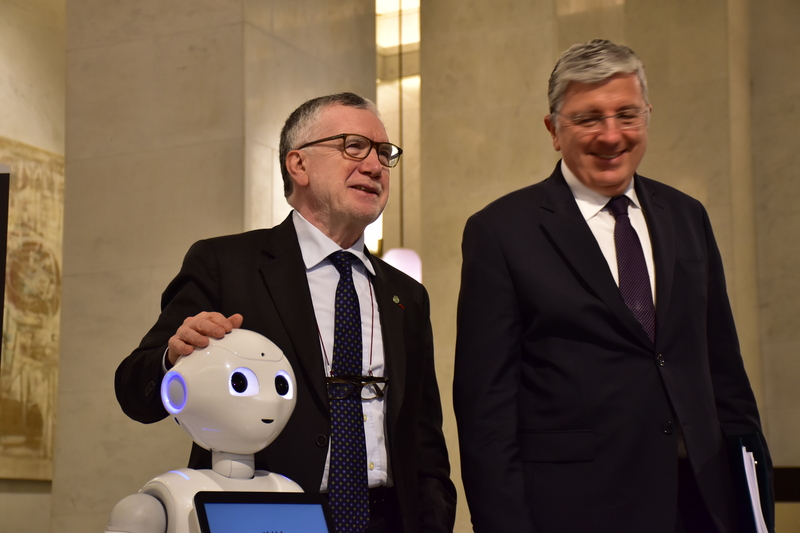 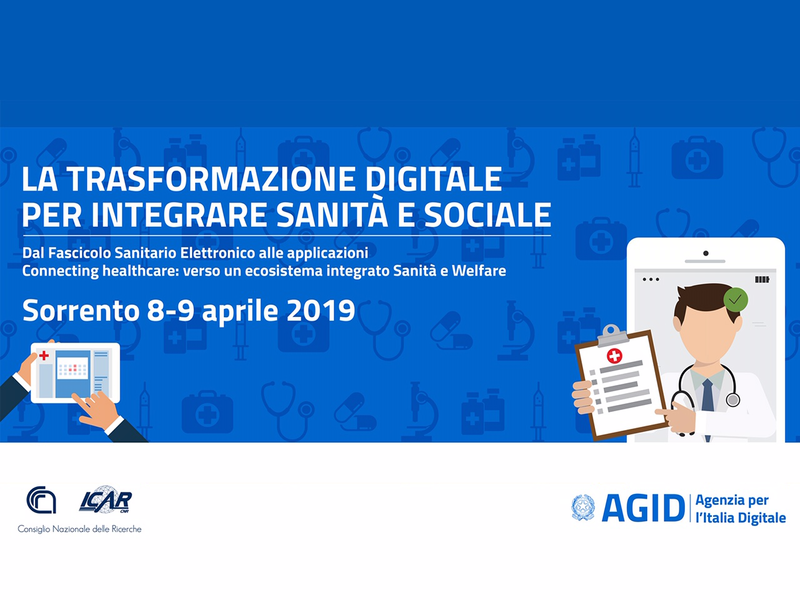 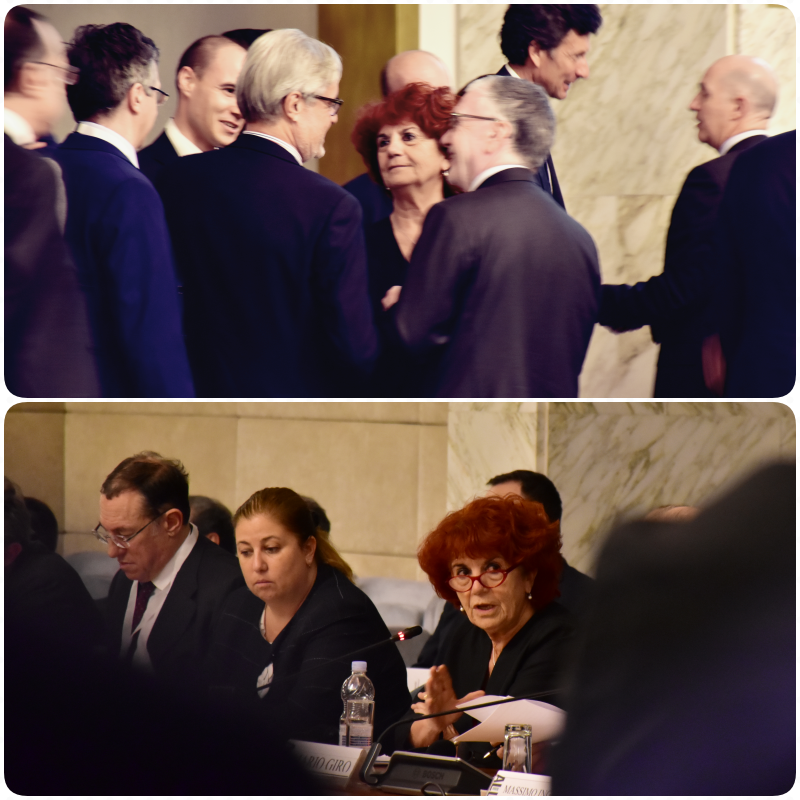 The Minister of Education, University and Research, Valeria Fedeli and Deputy Minister for Foreign Affairs and International Cooperation, Mario Giro opened the event, promoted by the Maeci and carried out by the National Research Council and the Italian scientific museums of Naples, Trento, Milan, and Florence. 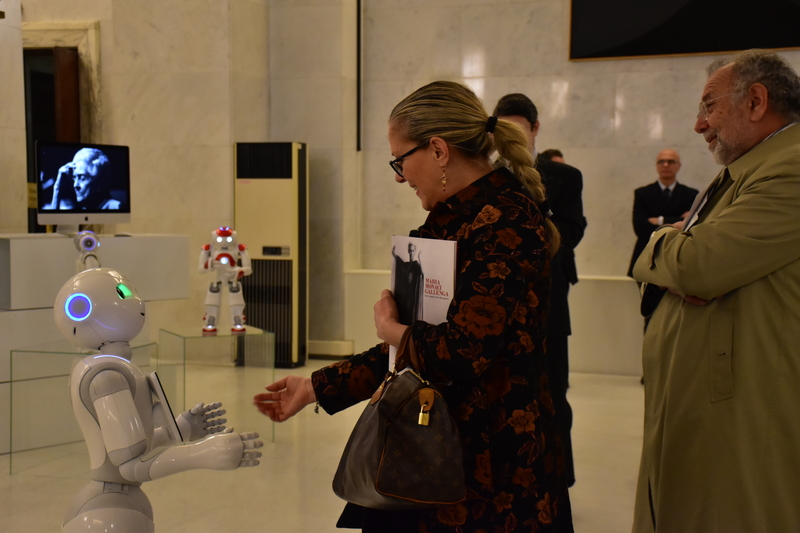 The robots have welcomed visitors from all over the world, attracting the interest and sympathy of all those who have had the pleasure of interacting with them. 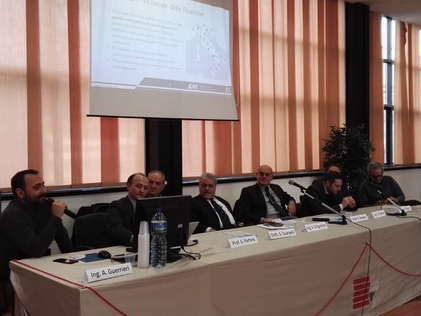 Even the President of the Cnr, Massimo Inguscio expressed his satisfaction for the participation of the ICAR.